Nest Thermostat, one of the few items of tech I’ve purchased within the past few years that I often refer to as “an item I can’t live without,” is discounted at the moment in celebration of July 4th. Nest has dropped the 3rd gen model (the newest version) by $50, so to get into a device that rarely sees discounts, you can do so for $199 instead of $249. Not all that familiar with Nest Thermostats? Just know that they are the ultimate smart home convenience items. Not only can you adjust the temperature of your house at any time from anywhere, you can also set schedules for heating and cooling or let Nest create them for you automatically. Nest works with a number of smart home platforms (like Amazon Alexa) and can be a hub of sorts for automation, like your doors locking or your WiFi cameras turning off or on. 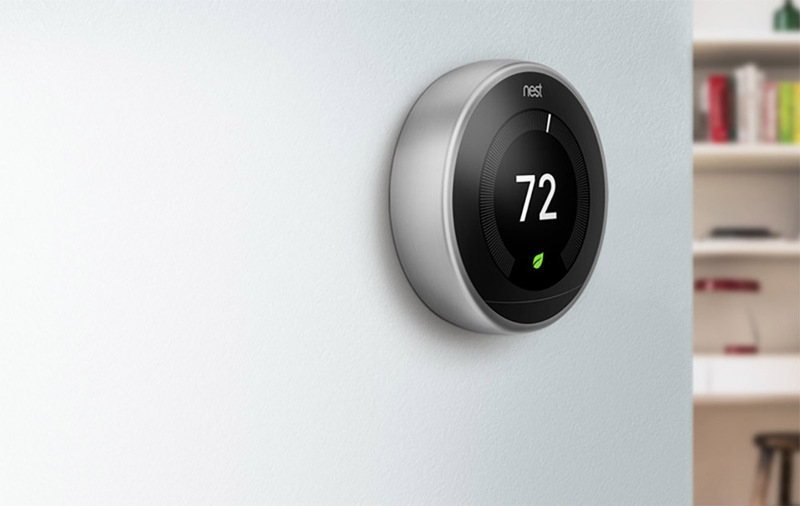 As of right now, most retailers have the Nest Thermostat (3rd gen) at $50 off.